Triple action : Smooths, re-sculpts and restores radiance. Redefines contours, tightens features, smoothes wrinkles and fine lines and brightens the complexion. Instant tightening effect and smoothing of the micro-relief of the skin. 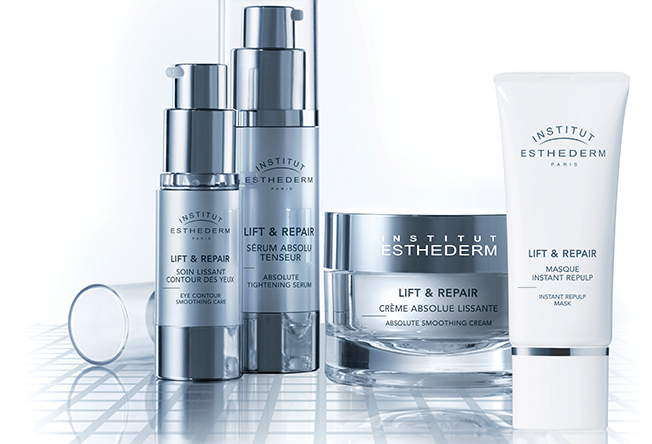 Deeply repairs, restructures, regenerates and firms the skin. Wrinkles, fine lines, slackening of the neck. Apply to the face and neck by itself or along with the Absolute Tightening Serum in the morning and evening. Day after day, the volumes and contours of the face are more defined. Features are smoothed, the complexion is bright, fine lines, wrinkles and signs of fatigue are diminished. Très agréable. Un seul bémol, je préfèrerais pour des raisons d'hygiène et de conservation que le produit soit en tube. Je l'utilise depuis plusieurs années : désormais incontournable ! 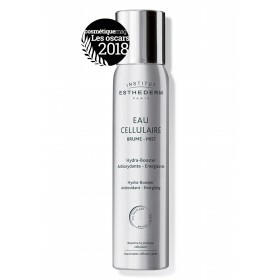 THESE TREATMENTS WORK IN TWO WAYS: AN IMMEDIATE TIGHTENING AND SMOOTHING EFFECT ON THE SKIN'S MICRORELIEF, AND A DEEP RESTRUCTURING, REGENERATING AND FIRMING EFFECT ON THE SKIN. ABSOLUTE TIGHTENING SERUM Ultra concentrated, this high-performance cream instantly tones the skin with a long-lasting effect. Day by day, features are tightened, and the contours of the face are redefined. 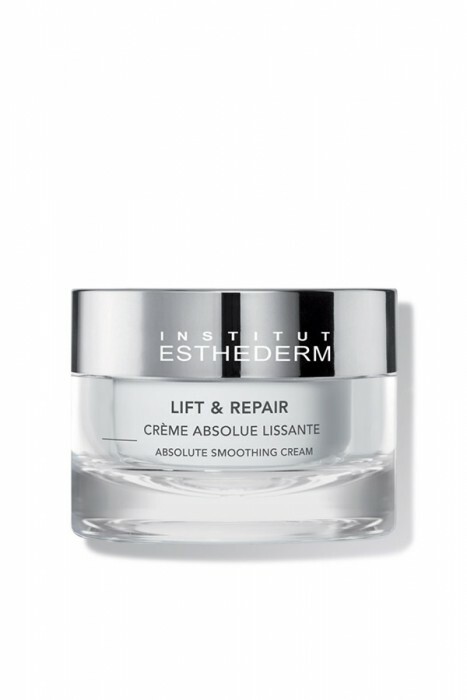 ABSOLUTE SMOOTHING CREAM Tightens the face, immediately fades wrinkles and lines, brightening the complexion. ABSOLUTE REPULP BALM Creamy and smooth, this cream firms and repulps the skin to the boost volume of thin skin. It is ideal in winter and all year round for dry skin. 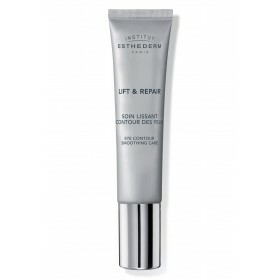 EYE CONTOUR SMOOTHING CARE This lifting gel immediately smoothes and fades wrinkles and crow's feet. The eye contour is younger and more toned for longer. INSTANT REPULP MASK Repulping mask with immediate lifting effect, for 'wrinkle-free' skin, radiating youth. EYE CONTOUR LIFT PATCHES SOS treatment for marked and tired eyes. of the skin's support system for a deep effect.